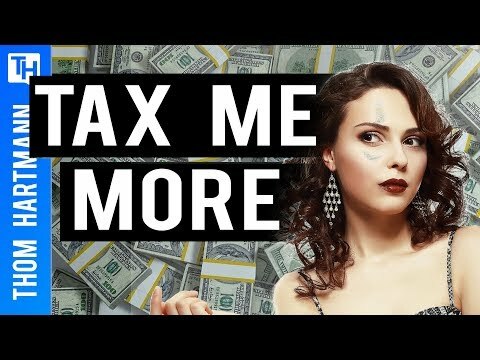 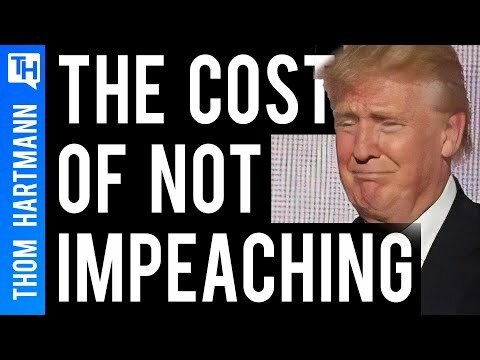 How Many Americans Agree with Trump&#39;s Worst Goals? 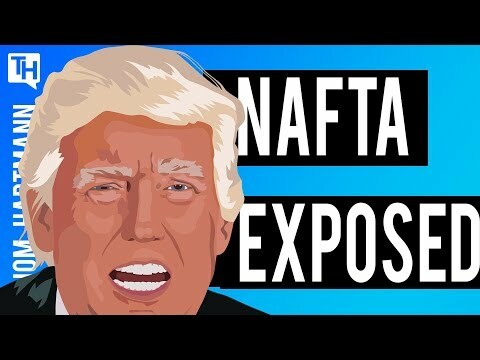 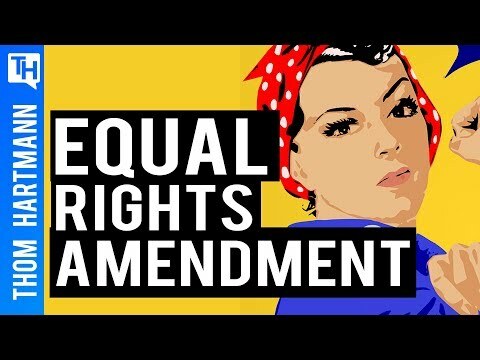 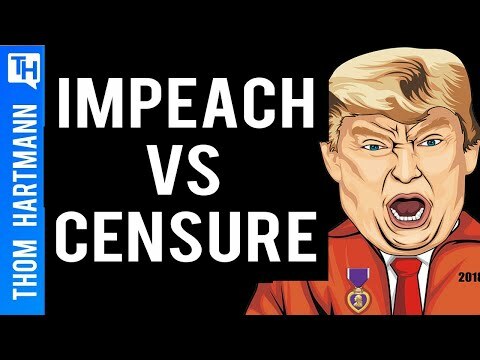 Impeachment vs Censure: Can the Democratic Party Save the World From Trump? 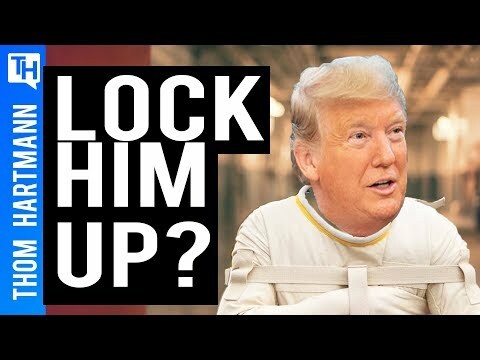 Should Trump Be Committed to a Mental Health Facility? 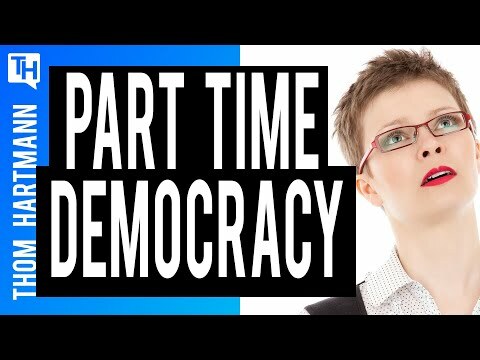 Does Our Part-Time Economy, Create Part Time Democracy? 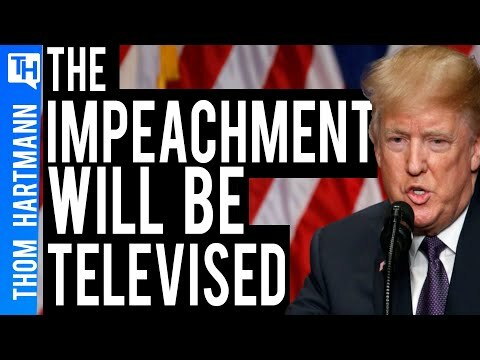 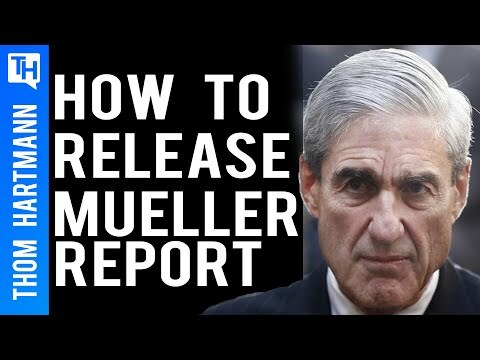 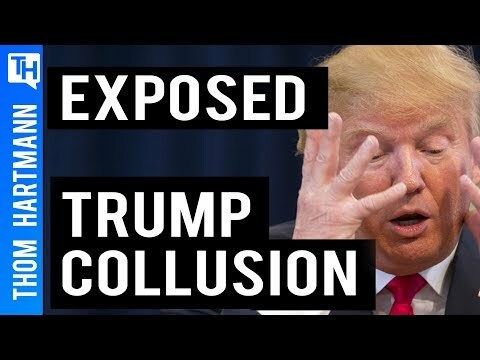 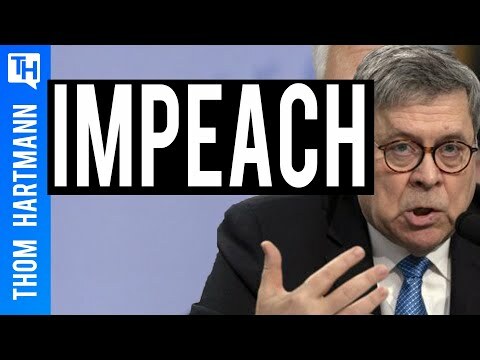 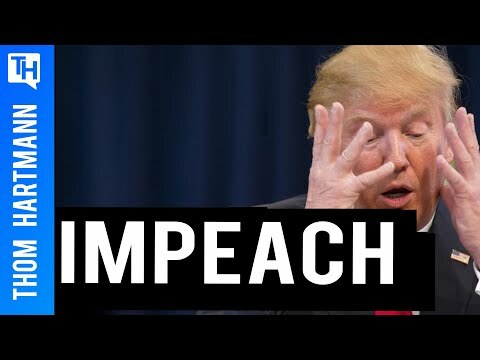 What Happens if We DON&#39;T Impeach Trump? 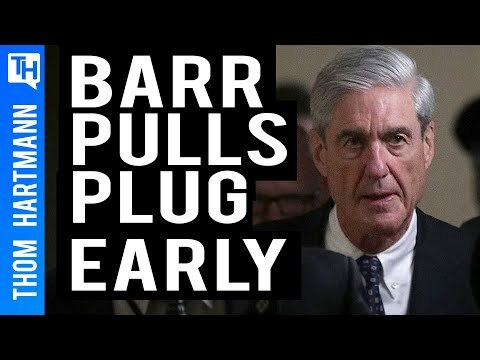 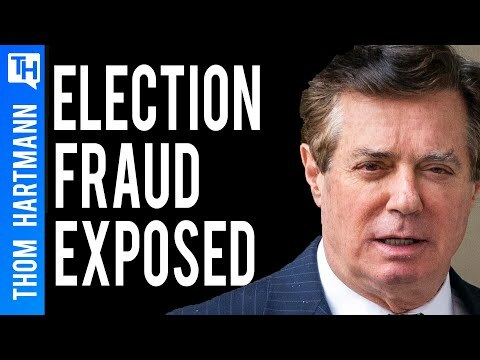 Did Manafort Ask Russia for Help Winning Midwestern States For Trump? 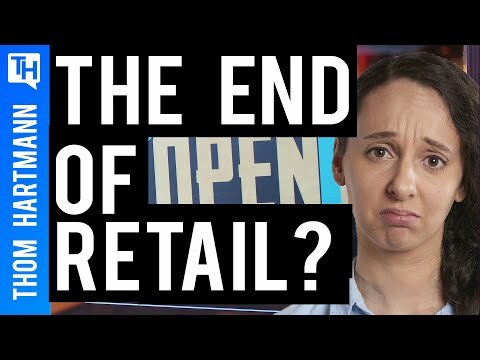 Can We Stop Retail Apocalypse Before America Loses More Jobs? 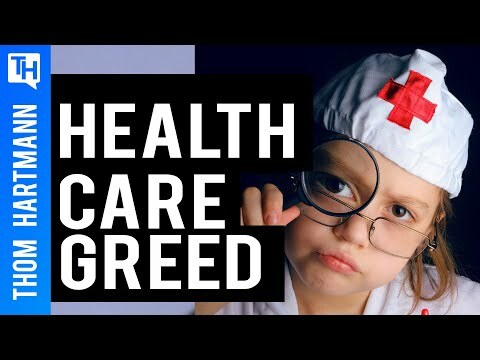 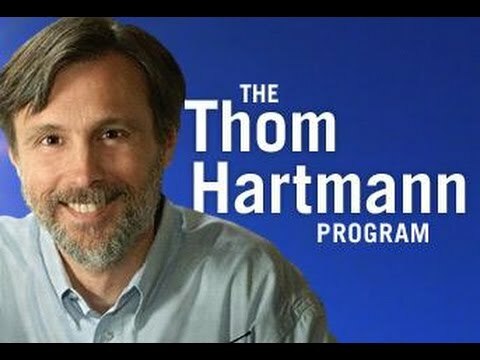 Is For-Profit Healthcare is Bankrupting You? 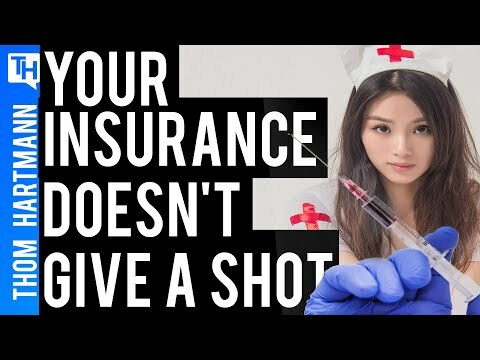 - Medicare for All? 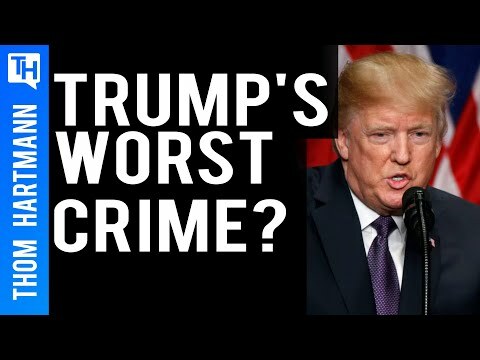 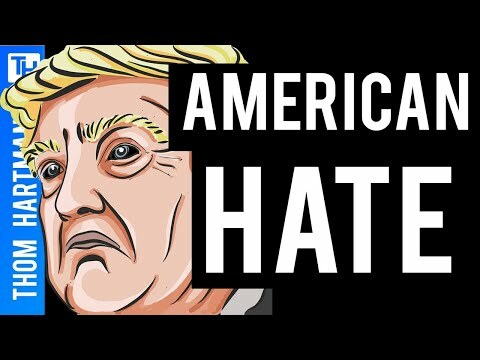 What&#39;s the Worst Thing Trump Has Done as President So Far? 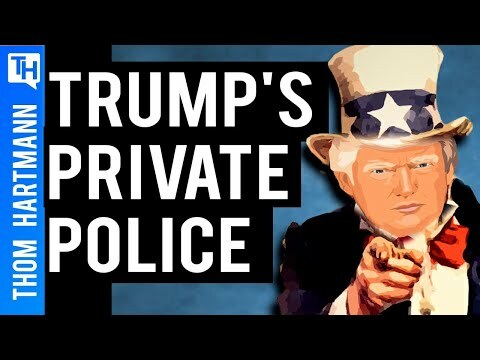 Is Trump Creating His Own Private Police Force? 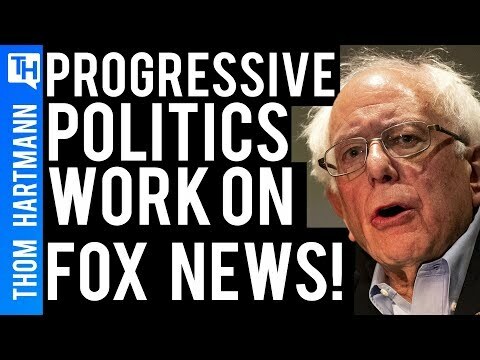 Did Bernie Sanders Just Win Over Fox News Viewers? 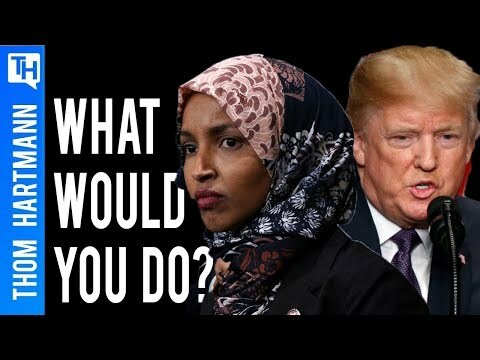 Rep. Ilhan Omar Under Attack from Trump: What Would You Do? 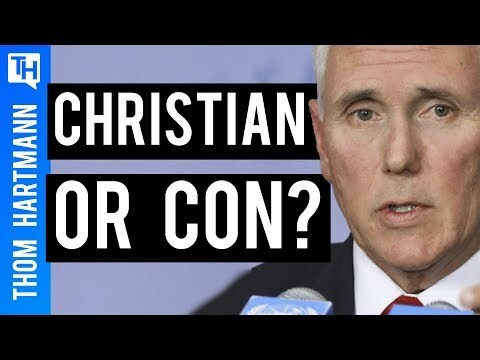 Is Mike Pence a Christian or a Con? 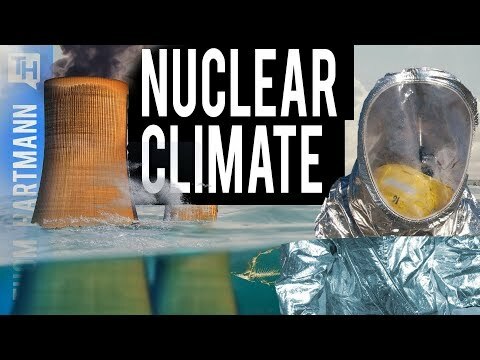 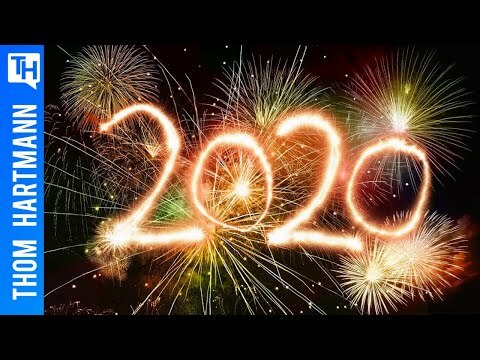 Could 2020 Be The Last Chance for . . .